SampleRadar has had a bit of a week of it, so today's sample collection is designed to lower the stress levels and calm things down. That's right: we're entering the blissful world of chillout: set the speedometer to 90bpm and relax. The samples are split into four folders: Bass, Drums, Keys and Pads. These contain both loops and multisamples. 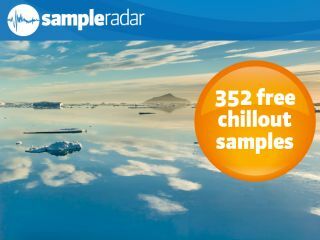 The chillout samples are supplied in a zip file, so you'll need to extract them before you can see them. Enjoy!